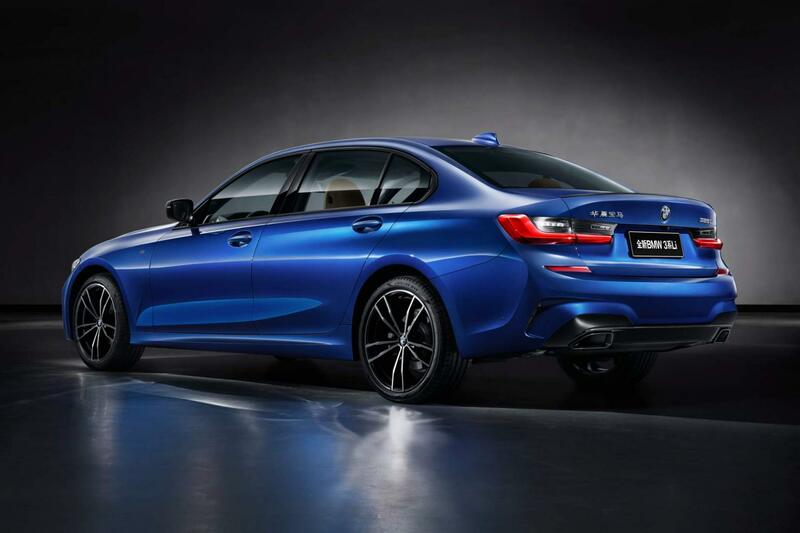 Called the BMW 3 Series Li, this China-only model will be competing against the Audi A4 L and Mercedes-Benz C-Class L when it goes on sale later this year. The new 3 Series Li is based on the global G20 3 Series, albeit with a 110 mm longer wheelbase than the regular G20 3 Series. Overall length is now a massive 4,829 mm, 120 mm more than the regular G20. The long wheelbase 3 Series Li’s 1,827 mm width remains unchanged, but the height has been increased to 1,463 mm. While the car shown here is fully decked out with the M-Sport kit, buyers in China can also opt for less aggressive versions of the 3 Series Li, including the Luxury trim. Powered by a 2.0-litre turbocharged four-cylinder (codenamed B48B20B) pushing out 181 hp, this particular variant is called the 325Li in China, but other markets, such as Europe, receive the same engine in the 320i variant of the G20. 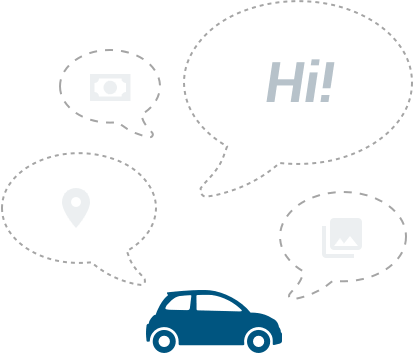 The new model was developed by BMW and their Chinese partner BMW Brilliance. 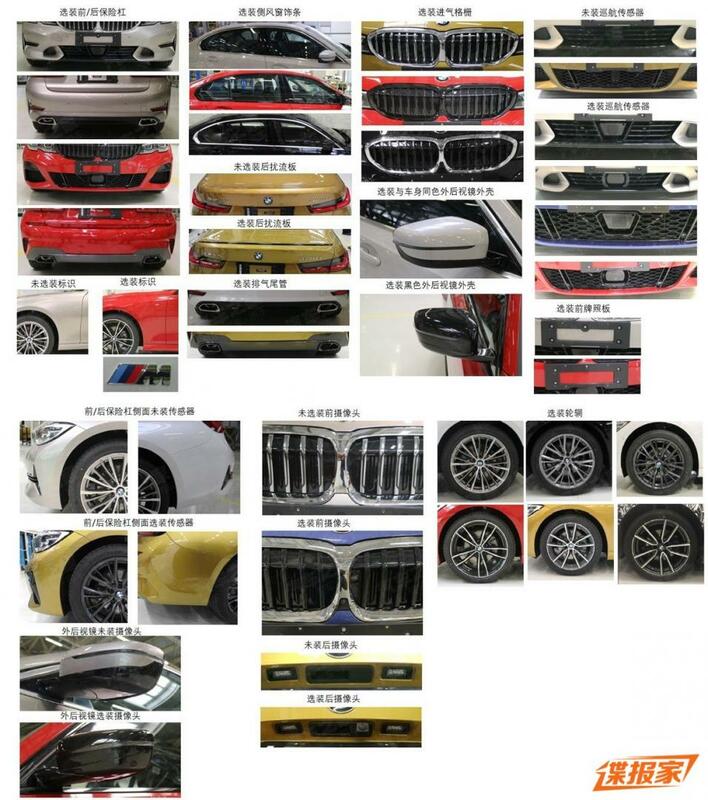 Assembly of the 3 Series Li will commence at BMW Brilliance’s Shenyang plant.